Jimmy Dale Withers, 78, of Springdale, died Thursday, January 31, 2019. Mr. Withers was born and raised in Fountain Hill, a resident of Springdale for 29 years and a former resident of Greenville, Mississippi where he was a member of the Second Baptist Church. He was a retired truck driver for Exxon Corporation and McKee Foods and even after retiring, he worked harder than anyone can imagine. He was always doing yard work, mechanic work, was the painter and maintenance man of his property or helping his kids. He also had a small farm with cows for years. He stayed busy either at home or serving his family. Family was everything. He stayed in touch regularly with his brothers and sisters, attended ballgames, babysat sick grandkids, helped build houses, helped move kids, whatever was needed, he was there. He enjoyed hunting and fishing in his early adulthood and watching Razorbacks. He is preceded in death by his parents, George Dewey and Verla Bryan Withers, two brothers, Gaston Withers, and Oliver Withers and five sisters, Hester Chandler, Christine Hays, Norma Frances Withers, Earline Alldread and Dorothy (Dot) Abel. 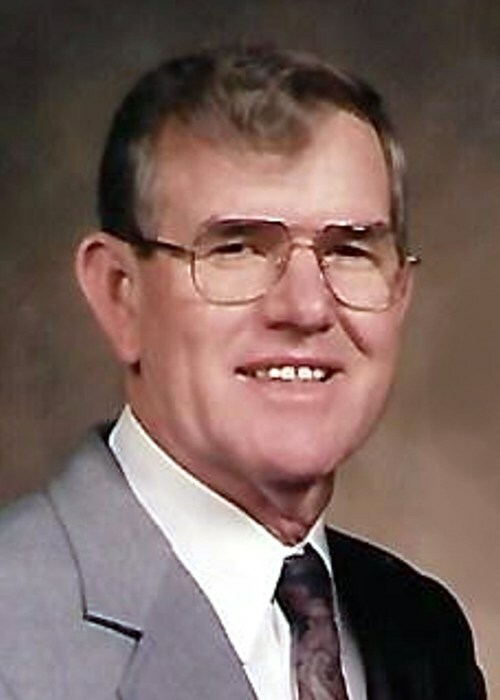 He is survived by his wife of 56 years, Judy Bowden Withers of Springdale; his children, Kayla Simon and husband, Don, of Springdale and Shawn Withers and wife, Tammy, of Gravette; two brothers, Bobby Withers of North Little Rock and Billy Withers of Fountain Hill; four grandchildren, Ashton Simon, Chandler Simon, Lane Withers and Sloane Withers and a host of nieces and nephews. Funeral services are 2 p.m., Tuesday, February 5, 2019, in the Jones-Hartshorn Funeral Home Chapel with Bro. Gene Gregory officiating. Burial will be in the Cleveland Cemetery. Pallbearers are Dewayne Alldread, Dayn Alldread, Gary Alldread, Jason Alldread, Blake Bowden and Kraig Bowden. Visitation will be 1-2 p.m., Tuesday in the funeral home chapel.